Based in West Melton Christchurch, Canterbury. 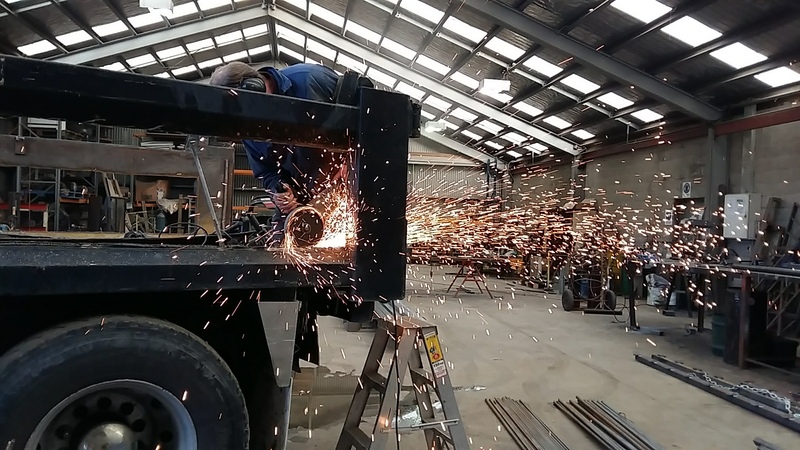 We repair worn truck decks and truck bins and truck tubs, or can build new to any design for your hard working commercial truck. 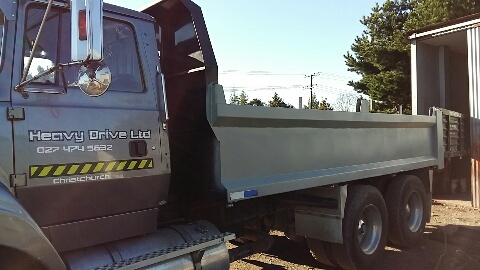 We can reskin the deck or sides your truck tub using standard mild plate or Hardox steel if you prefer. 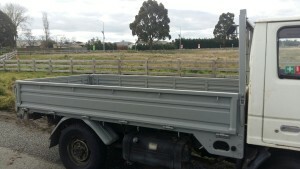 We can also refit or transfer existing decks onto your new truck chassis. 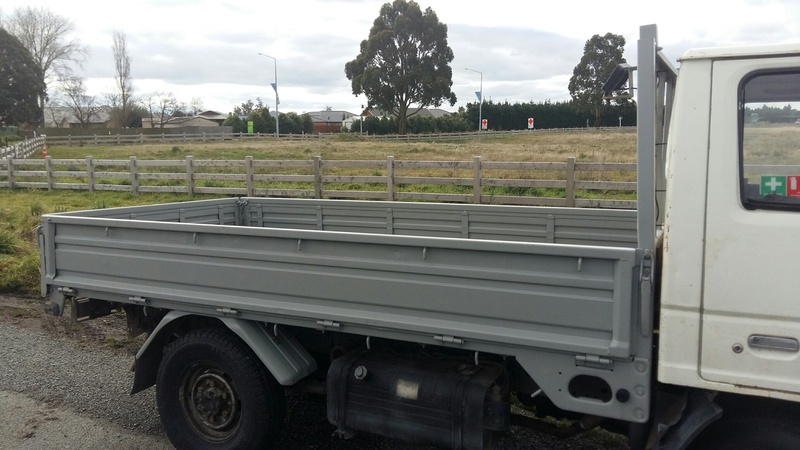 This includes horse transporters or campervans being fitted to a new truck chassis. 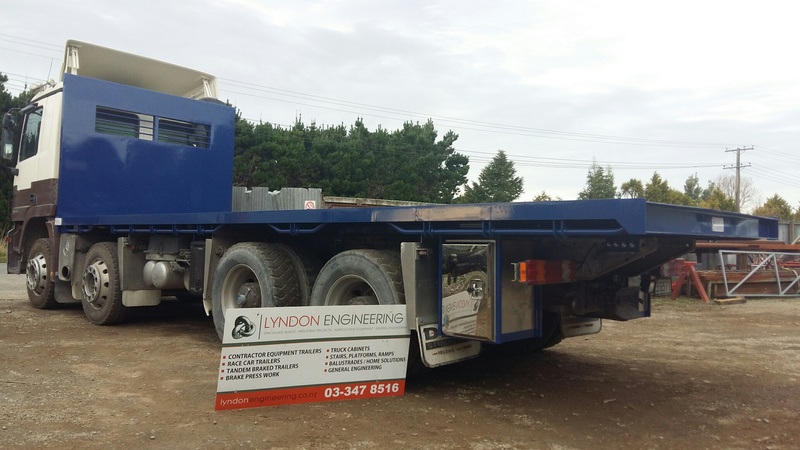 We have the in-house equipment, certified welders and skills to manufacture and paint new truck decks, truck bins, cabinetry and hydraulics based on your design requirements. We also handle the re-certification process, so you are ready to gain your new COF for the truck deck alterations that may include tie-down points, tow bars or ring-feeders.